Vehicle safety has come a long way since the days of horse and carriages. Since 1885, seat belts have been one way to ensure passenger safety within a motorized vehicle. 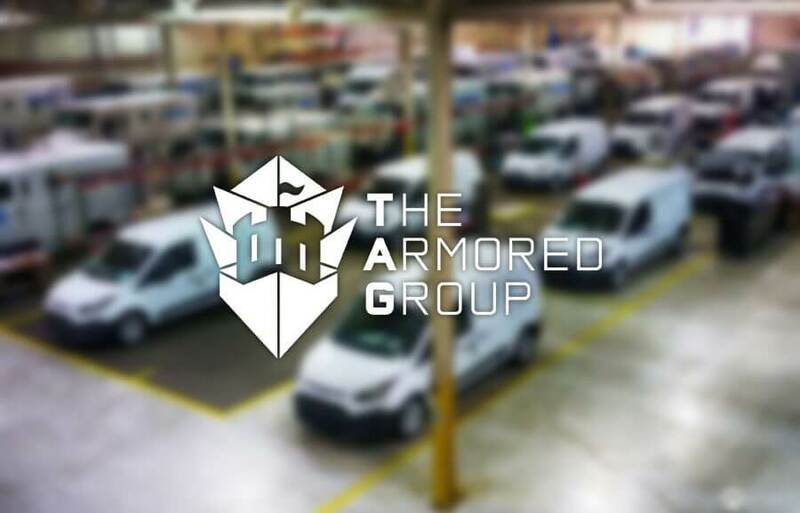 Join your favorite armoured car manufacturer as we discuss the history of and the significance of seat belts from their origination to present day.